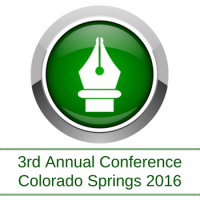 Keynotes, sessions, and presentation materials from each conference are available. Purchase a complete conference set or individual sessions. 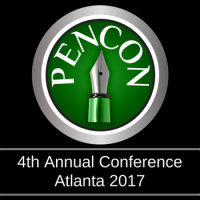 Select the conference year below to begin your purchase. You may add items from multiple conferences to your cart before making your payment.